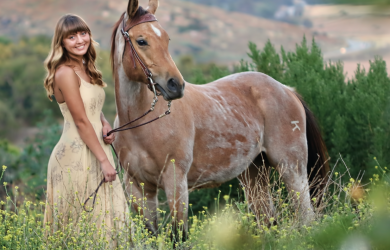 $65.00 for $300.00 - $65 for a High School Senior Portrait Photo Session by Nicoli Productions! Making their studio grounds a must for unrivaled images. This is no ordinary studio and worth the trip! Nicoli Productions specializes in Maternity, Child, Family, and High School senior portraiture. They create images and products that you would not be able to create for yourself. This deal includes your first 8x10 or $75 credit towards your framed wall art. Story book albums, video slide shows, images on metal, tin or stone, calendars, greeting cards and custom framing are just some of the many products they offer. 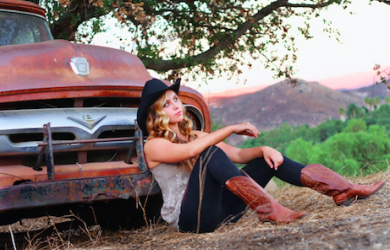 Let Nicoli Productions take care of your High School Senior Portraits -- You won't be disappointed! Must contact photographer within 30 days of purchasing voucher. 72 Hour Cancellation Required. Not to be combined with any other offer. No cash value. Please note: Digital files are sold proportionately to the size package you purchase. They are included at no charge in our larger packages. Our caliber of imagery is unsurpassed and we place a high value on our digital files. Refunds are available on all unused vouchers within 14 days of purchase date. No refunds or credits are available after 14 days. If for some unforeseen reason a business closes before your voucher expires a credit for your purchase price will be issued into your account to use on future deals. Expired vouchers are not available for credits or refunds under any circumstance. After expiration date voucher can be redeemed for the purchase price only. No refunds, exchanges or credits on special events.